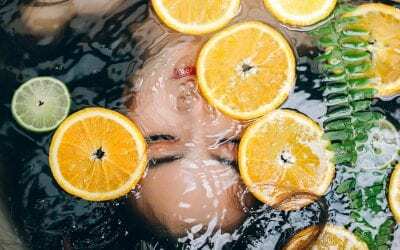 You’ve probably spent months prepping your skin and booking in all your beauty appointments to prepare for your big day. We want to show you the TOP beauty products to apply before you walk down the aisle! 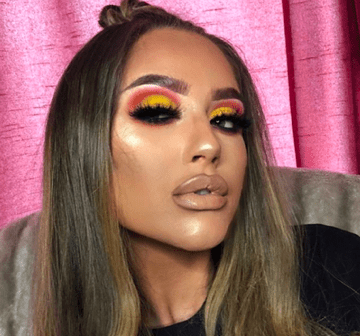 Firstly, for a long-lasting look we advise that you prime your face, but it is your choice whether that is done with a primer or it is done with a cream/ moisturising serum. We have tried and tested this product and love its 72 hour lock in of moisture. It has a tacky effect when applied, creating the PERFECT base for your foundation and once it’s dry you can’t feel a thing. 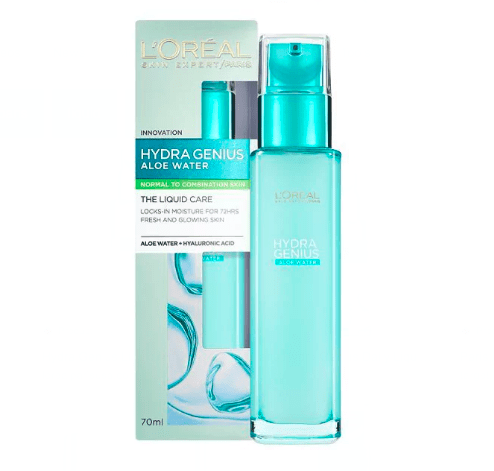 Loreal Hydra Genius caters for oily, normal, dry and sensitive skin types. Benito HQ are loving this product! This is the holy grail of foundation and due to its formula, allows a buildable coverage enabling you to get the look you desire; If you wanted a light coverage then you would use less foundation and for a fuller coverage you would use more… either way this foundation leaves your skin truly glowing with a natural and radiant finish! 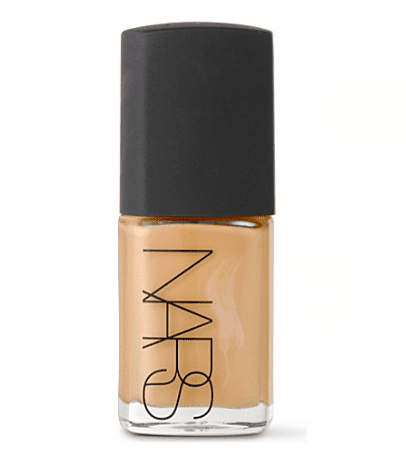 We recommend Nars Sheer Glow for normal – dry skin and with the huge variety of shades available, you can definitely get the right match for you. At this point you are probably preparing your brows, Benito believes brows are the most important asset on your face. On your wedding day you don’t want thick and over drawn looking brows, you want the perfect elegant, defined and fierce yet natural look… this brow palette is great for this at the price of only £3.99. It has three powdered shades for you to use to create your ideal look! 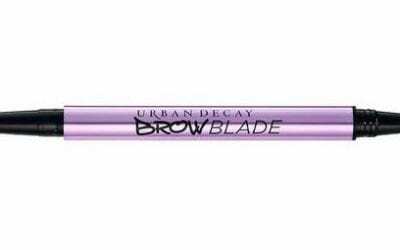 You are then your able to finish it with the provided clear brow mascara to keep those brows in place which in our opinion is a win win, don’t you think? 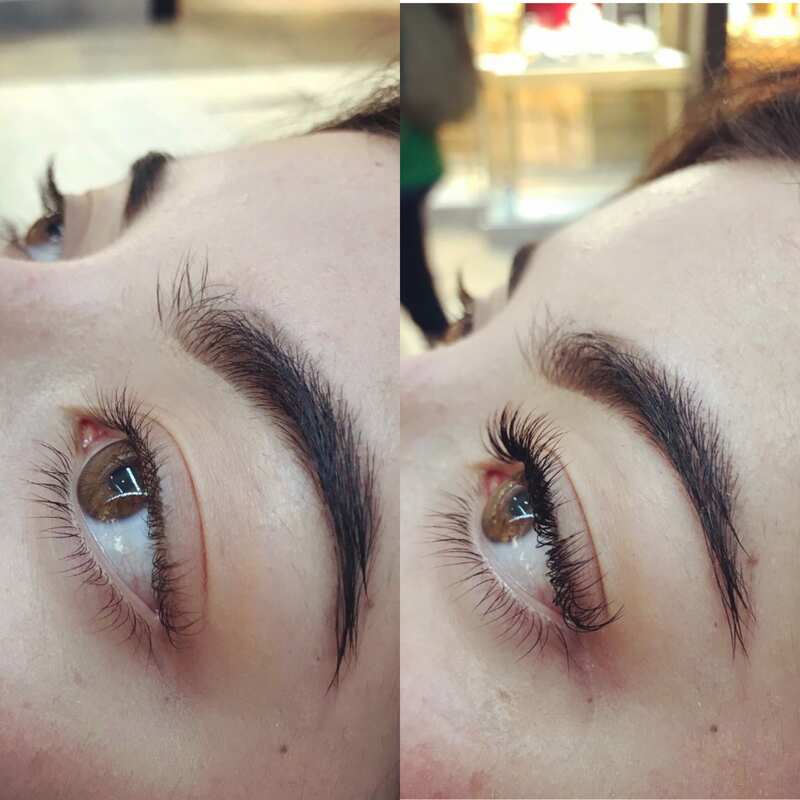 Lash extensions are the perfect glam finishing touch for your wedding day you will get full lashes with a gorgeous curl but they can be catered to you so they can be as natural or as full as you require on your big day. Our lash technician will sit down and understand the look that you would like to achieve on your wedding day and create that for you whether its natural, dramatic or fluffy. While you’re visiting us, you may want to get a skin test for your brows and get those done for your wedding also so your fully pampered for the day. Benito tip – full face threading will allow your makeup to go on much smoother. Pop in to and speak to one of our expert threading technicians today. Model wears natural lash extensions, these will last over your honeymoon if it’s straight after your wedding! 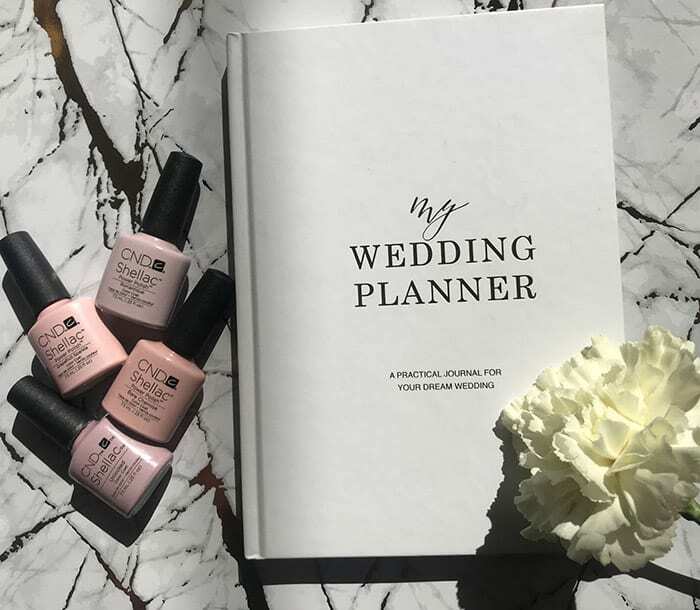 But if you’re not the bride and just a guest or even attending the hen, we have you covered too! If there are any must haves you need in your wedding day makeup bag that you think we need to try, let us know.